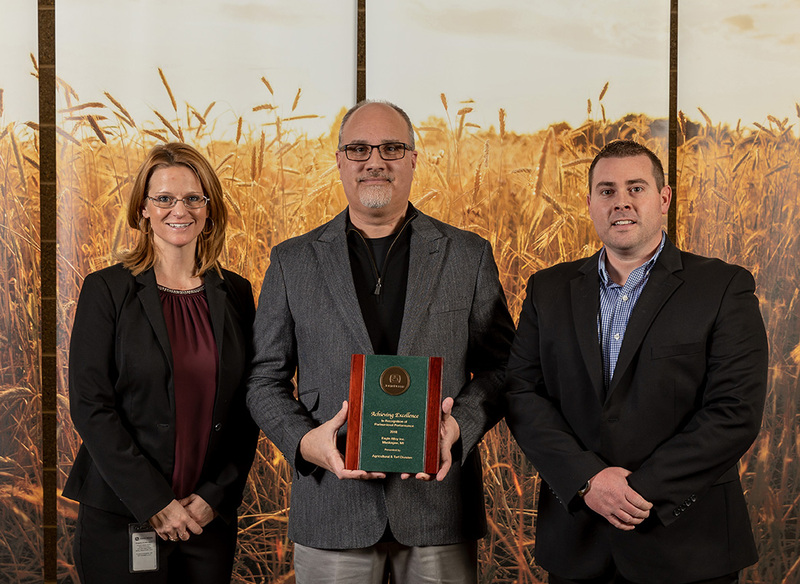 Eagle Alloy, Inc. has earned recognition as a Partner-level supplier for 2018 in the John Deere Achieving Excellence Program. The Partner-level status is Deere & Company’s highest supplier rating. Eagle Alloy was selected for the honor in recognition of our dedication to providing products and services of outstanding quality as well as our commitment to continuous improvement.